Light Weight Hard Anodised Aluminium Rear Renthal 43 tooth Sprocket. Renthal are one of the most popular and biggest names in motorcycle sprockets, so it comes as no surprise to us that these are a popular choice of sprocket for your Aprilia RSV / Tuono / V4 bikes. 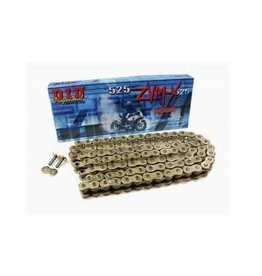 We recommend these sprockets often to track day / race motorcyclists and equally feel any of our wide range or chains / sprockets is up to the task on both street and track. Please see the related products (below) for popular combination and other sizing options.